What would you like to see me write about on here? Is there something I’ve done in the past that you’d like to see more of? A question (or list of questions) you’d like me to answer? Something you’ve seen on another blog that you’d like to see me write about (author-related stuff of course)? Something I haven’t written about that you’d like me to? My personal blog is so much easier. I just throw up a picture of my 2 year old and the hits skyrocket! Not that I’m actually all that interested in being read… but in case someone is reading, and would like to be less bored… here’s your chance to tell me! 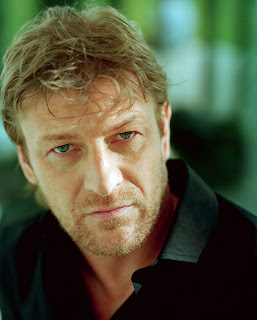 Of course, a few days AFTER I post my pictures of who I think could play the characters in my book, inspiration strikes! looks far more like the Kamarie I’ve always pictured than Bonnie Wright. For one thing, she wouldn’t have to dye her hair. And for another, even after being in Pirates, she’s still kind of a no-name, she hasn’t been in much at all. And, she’s got a pretty cool Spanish accent. 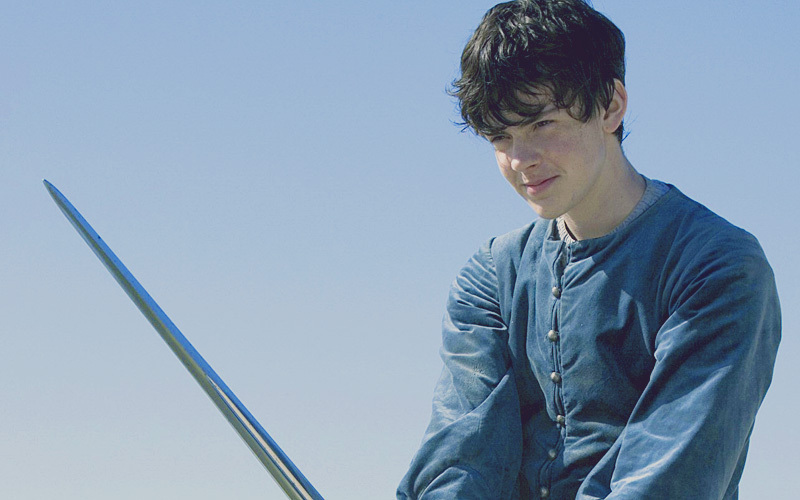 Now, she’s about 5 years older than Skandar Keynes… but I think she looks younger than she is, and it wouldn’t be hard to make Skandar look a little older. What do y’all think? Bonnie or Astrid? Dylanna was harder, because I wanted someone who has a semi-ageless look, but who could conceivably be around King Arnaud’s age as well. I really liked Elisabeth Shue in “Dreamer” and the role of Zara is somewhat similar to the role she plays in that movie. The four wizardesses were hard, because I want them to look as though they could be sisters, and yet they have to be fairly different as well. 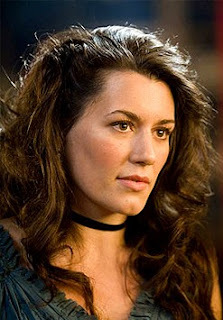 I’ve only seen Kate Magowan in “Stardust,” where she plays a fairly minor role, but she definitely has the right look. 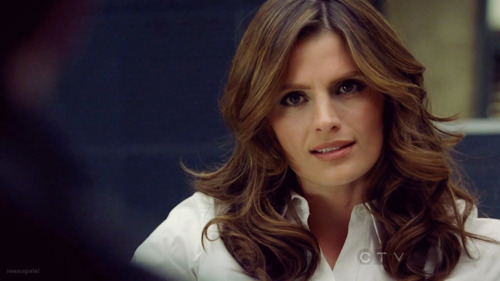 Ok, honestly, this is mostly because I really like Stana Katic. However, I think she has the right look for Leila, and she could easily be related to the other wizardesses. She’s always been hard for me to picture in any actress, but after seeing Pirates of the Caribbean 4, I realized that Astrid Berges-Frisbey looks almost exactly the way I’ve always pictured Kamarie! I’m still not sure about this one, but I love Skandar Keynes He has experience in a fantasy-esque role, and he has the right look. 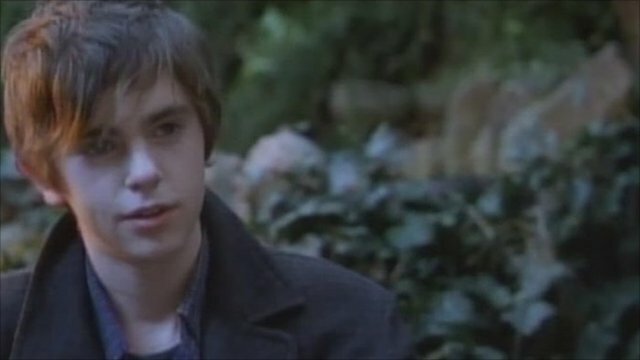 I’ve looked at a few different options for Yole, but I think Freddie Highmore works the best. He looks younger than Kamarie and Oraeyn, but still old enough that you could believe he could fend for himself on the streets (and possibly end up being a lost dragon). Much more of a secondary character, but as King Seamas’ closest adviser and friend, I needed someone with presence, and with the “look” of the Dark Country. 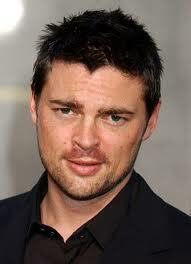 And besides, what’s a good fantasy movie without Karl Urban in it? As soon as he was mentioned I realized he was perfect. 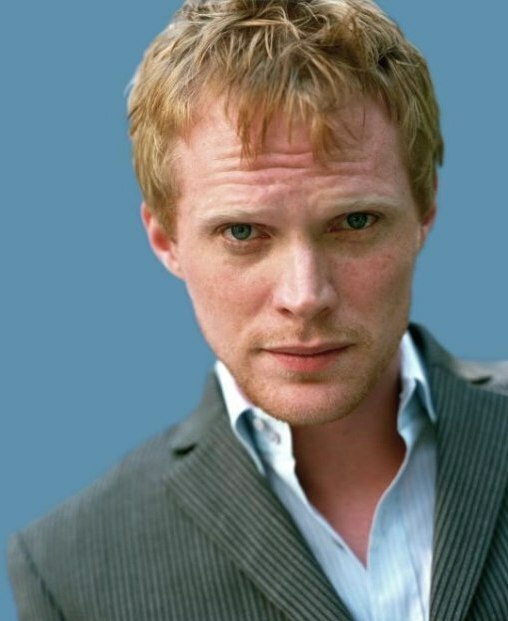 I had thought about James Marsters as well, but I like Paul Bettany better for the role… as I know he can do serious as well as silly. 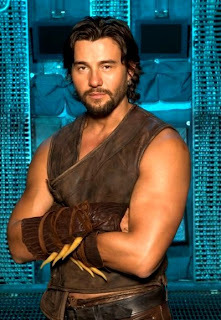 This one took me a while, but inspiration hit the other night and I realized that Steve Bacic is the perfect Seamas. You can almost believe that he could have been a good guy had circumstances been different… in fact, you probably want him to be a good guy… which makes his journey to the “dark side” all the more tragic. And even better, you can believe he is related to the actor I’ve picked for Brant.